Dietary supplements – do they really work? 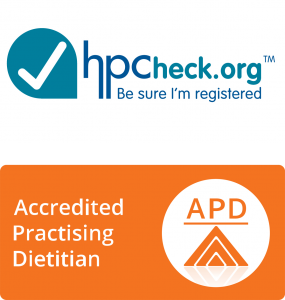 Each consultation includes measuring height, weight, body mass index, body fat percentage, waist circumference and blood pressure; as well as providing personalised dietary advice. We can help your company tailor-make a unique team building session in a kitchen. 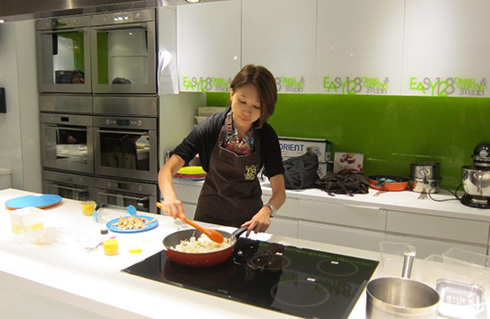 Your team will cook meals under our dietitian’s close supervision. We choose recipes to meet your employees’ expectations. Everything we are going to prepare for the workshops is simple to make, flavour-oriented and good for health. Another option of the workshops is for our dietitian to demonstrate a series of easy-to-make dishes or snacks to your employees. 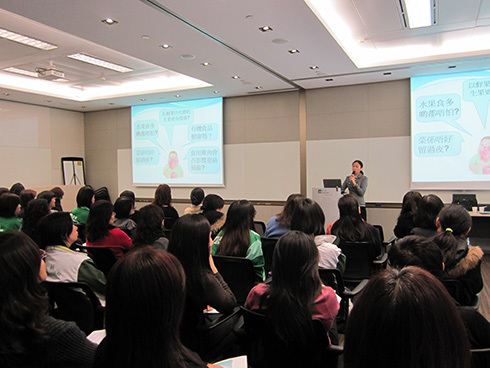 The ultimate purpose of both types of workshops is for your employees to learn about healthy eating in an interactive and fun-oriented manner and to put dietetic knowledge into practice. We can recommend healthy lunch boxes/ snacks for meetings, conference and exhibitions based on your company’s budget and food preferences. Our bespoke service will help you design programmes that suit your company’s needs. Please contact us for further information and program prices.